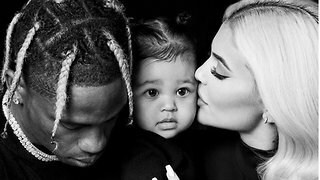 Kylie Jenner & Travis Scott Take Baby Stormi To The Aquarium In Extremely CUTE Outing! Rumble / Entertainment Life - Just when Khloe Kardashian has recovered from Tristan Thompson&apos;s cheating scandal being aired on Keeping Up with the Kardashians…I mean hello did you see her and True’s adorable mother daughter outing yesterday?! Well now she&apos;s about to face more of her dirty laundry hitting national television as a docuseries about her and Lamar Odom&apos;s dramatic marriage is set to air. 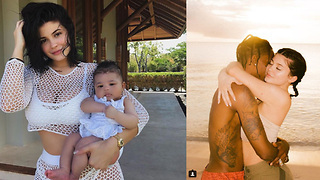 PLUS...Kylie Jenner and Travis Scott take a break from touring to take Stormi on a little family outing. We&apos;re talking all things Khloe and Kylie right now so stay right where you&apos;re at. Kylie Jenner & Travis Scott MAKING Baby #2 In The Bahamas!